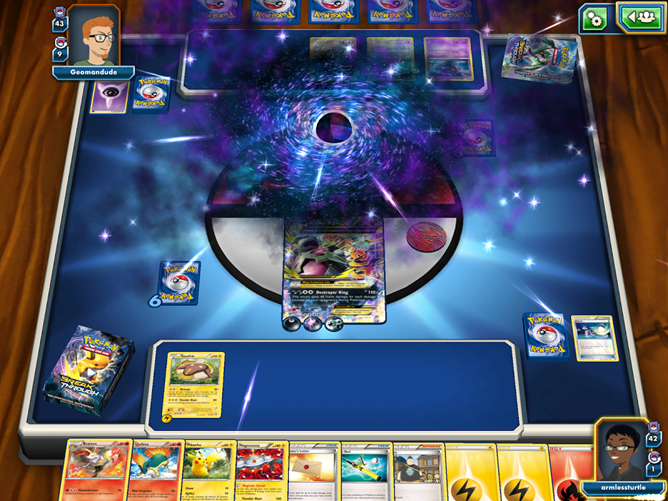 The online version of the Pokémon Trading Card Game is a faithful rendition of the physical card game, which is almost (oh dear God) 20 years old now. 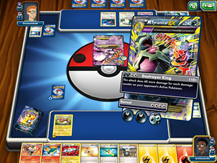 It's a somewhat simplified take on the Magic: The Gathering formula, with two opposing players playing monsters and resource cards in an attempt to win one-on-one bouts. 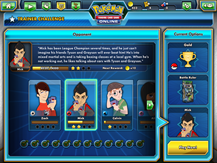 But what The Trading Card Game lacks in complexity it makes up for in variety, with multiple variants of the creatures from the games and their evolutions, plus "trainer" (spell) cards used to heal or modify and "Energy" (resource) cards used to power attacks. 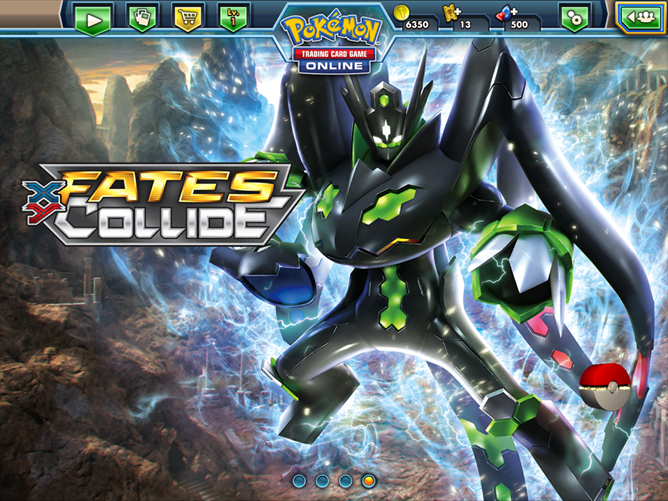 The Play Store description says that it's recently introduced the XY Fates Collide expansion, the latest one to hit the real-world version of the game, so presumably it includes access to most or all the 1.2 gazillion base and expansion cards released so far. 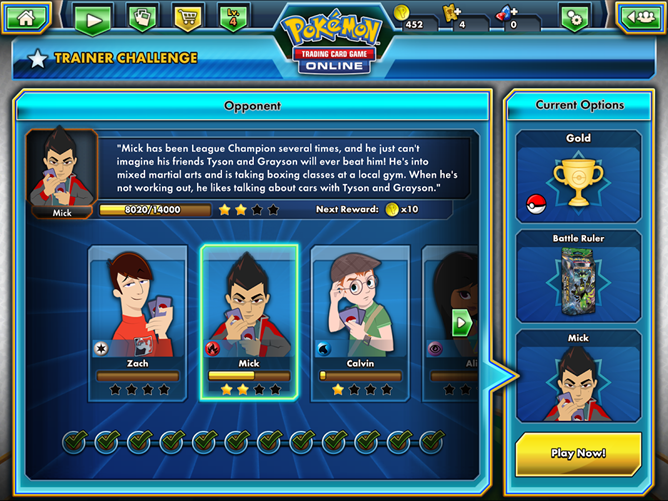 The TCG Online game includes a bit of hand-holding for new players, a single player campaign, standard online multiplayer with random matches, and a friends list for more personal bouts. If you've been playing the game on your PC, all your cards, customized decks, and other info should transfer over to the tablet version a la Hearthstone. 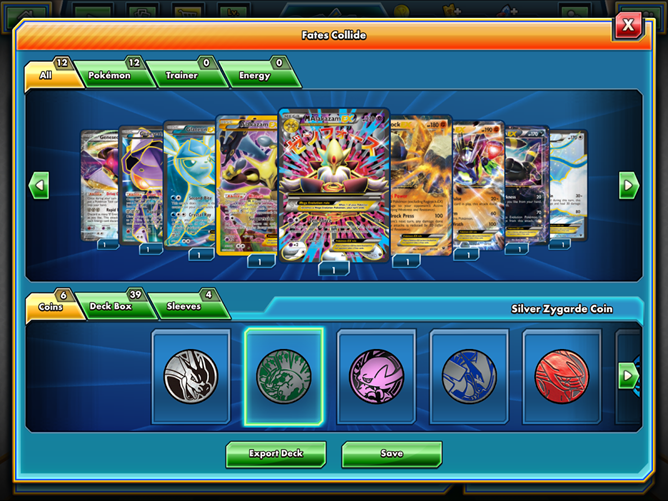 New cards are unlocked by playing through the single-player version of the game, or of course, by buying randomized packs with in-game currency which can be topped up with real money. (Parents, I would double-check those IAP settings in the Play Store if I were you.) 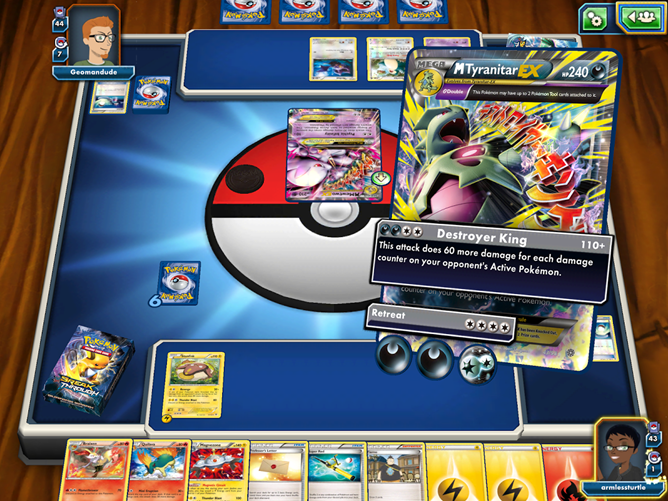 Real money can also be used to buy Tournament Tickets, which grant players access to multiplayer tournaments with lush prizes. 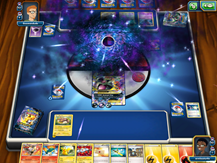 The Android version of the game hasn't been universally praised by dedicated Pokémon Trading Card Game fans: it's currently sitting on a lukewarm 3.9 stars in the Play Store. The game is rather heavy and slow (which is often the case when developers try for a faithful adaptation of a recent PC app/game), so users with older tablets might be in for a bit of a slog. It could be possible to side-load the APK onto a phone, but the user interface is pretty clearly designed for a much larger screen, so I wouldn't recommend it.